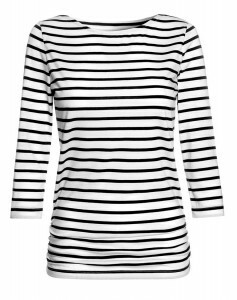 The new season version of Kate’s Breton tops are now on sale at ME+EM. 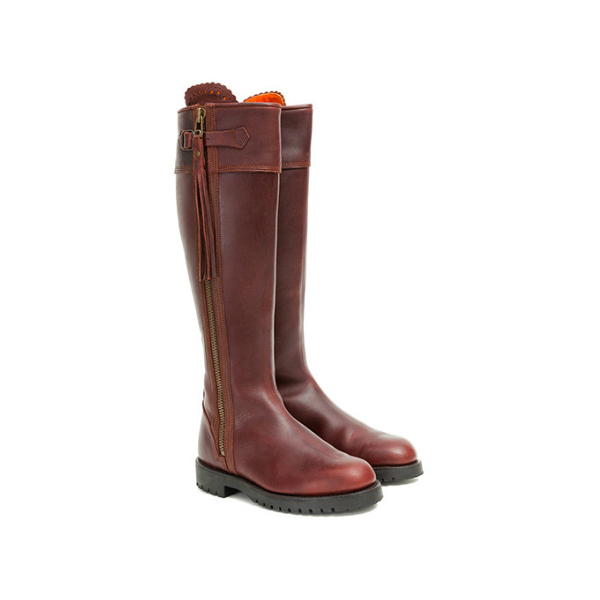 Get them for £21.60 (was £49) with the code AUG10. 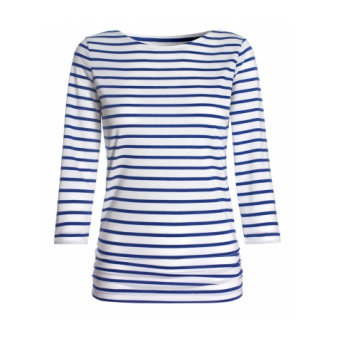 The Duchess of Cambridge (Kate Middleton) regularly wears Breton striped tops, they’re a staple in her closet. 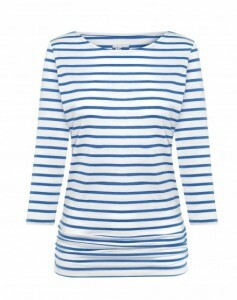 Kate has worn a number of them over the years while in the public eye, including ME+EM’s Breton striped top. 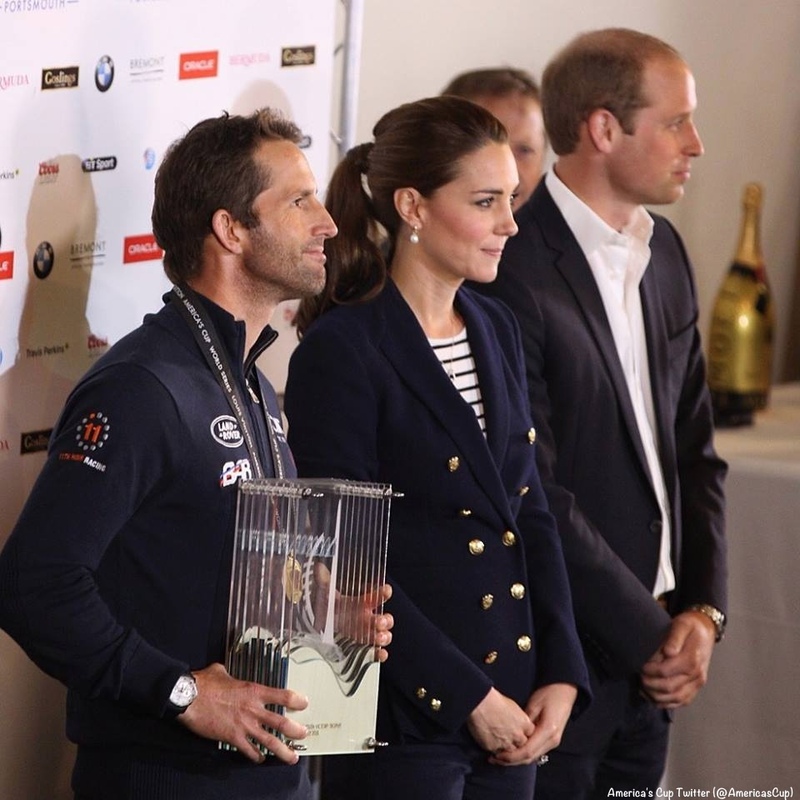 Kate chose the black and white striped top for the America’s Cup trophy presentation in 2015. 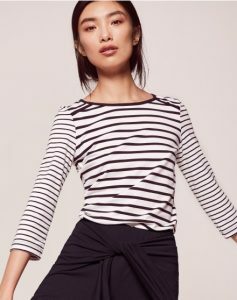 The top is made from Lyocell and cotton blend. 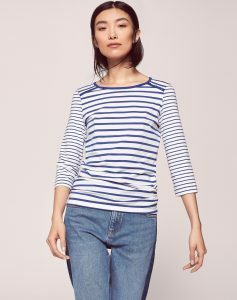 The Daily Mail calls this a “miracle top that makes any women look slim“, while ME+EM‘s owner Clare Hornby says the top is “washable, lightweight and keeps its shape well“. 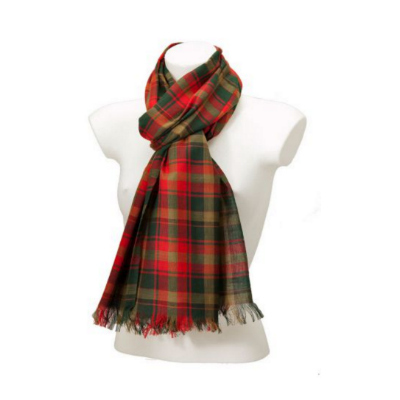 In addition, the Lyocell fabric is densely woven, which helps the white sections avoid looking transparent. 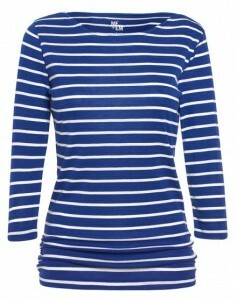 On our Facebook page, Sophia writes that she recommends the ME+EM Breton top and that it is “super soft”. 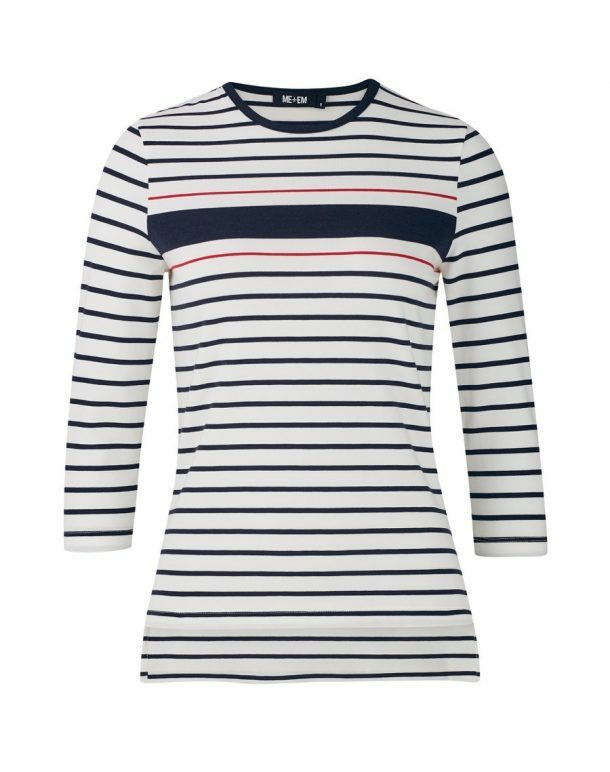 ME+EM have released an updated version of the Breton top for the SS17 season: see it here. 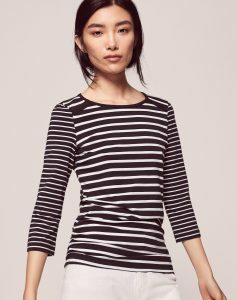 The striped tops now come with button detailing on the shoulders. They cost £49. 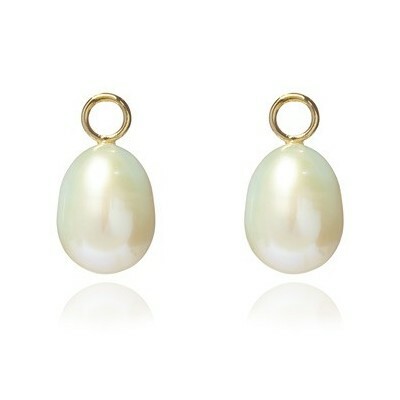 (That’s around $63 USD). ME+EM ship internationally. 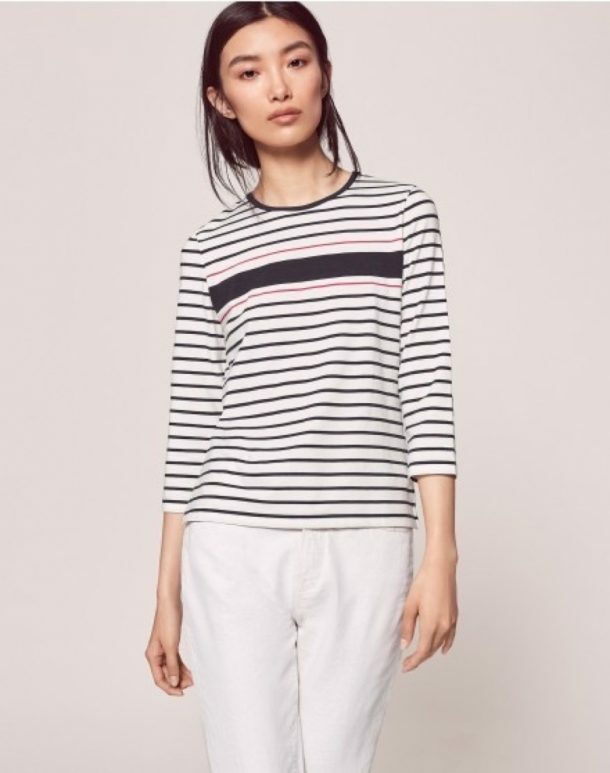 Our perennially chic Breton tee has been updated for the new season, featuring wide stripes on the body and narrow stripes on the arm for a modern update. 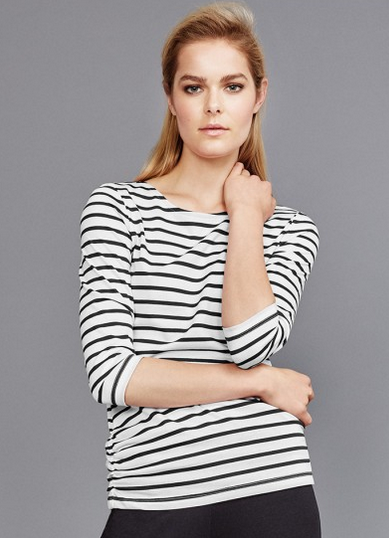 This tee is perfect for easy-to-wear dressing; for the weekend, for travel, for holiday. 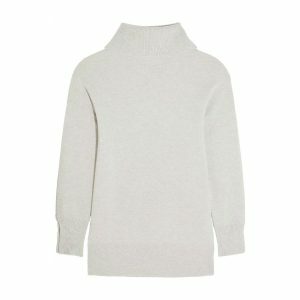 This is the time-tested wardrobe staple. 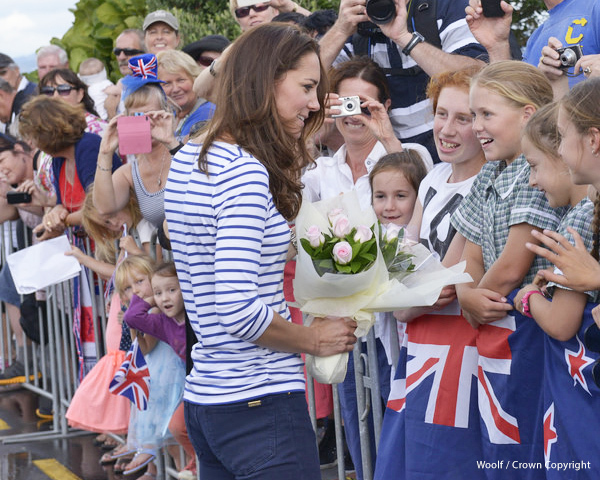 If you’ve followed Kate’s work over the last few years, you may recall that she is Royal Patron of The 1851 Trust. 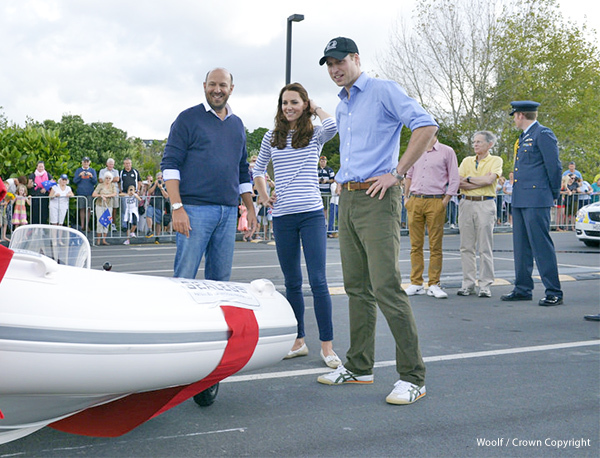 The Trust is the charitable arm of Ben Ainslie Racing. This year, Sir Ben Ainslie and his Land Rover BAR team will begin their quest to win the America’s Cup for Great Britain for the first time in 163 years. ME+EM created a bespoke collection of clothing for the Land Rover BAR female support team (see below). 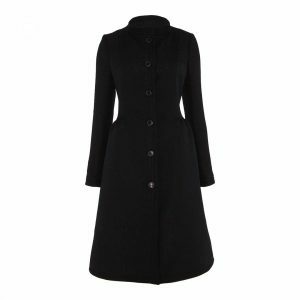 The company have released one of the tops for sale and will be donating a percentage of proceeds to the 1851 Trust. 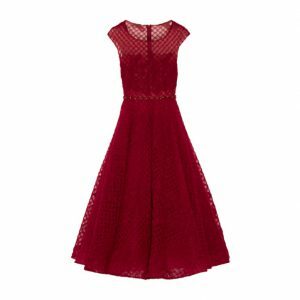 Shop the top here. 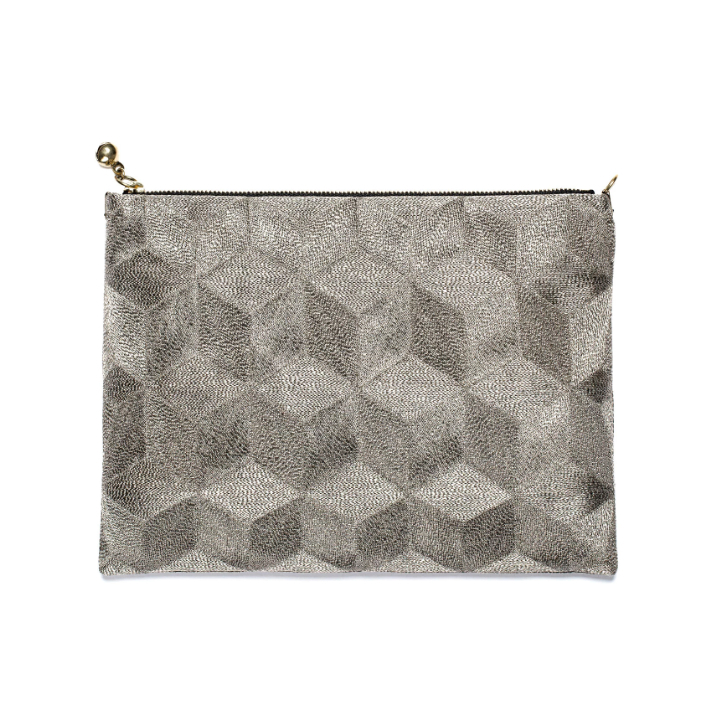 ME+EM are a British brand, located in London. 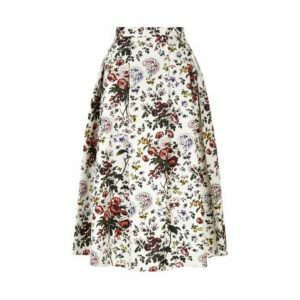 All of ME+EM’s clothing is made right here in the UK, or in Europe. 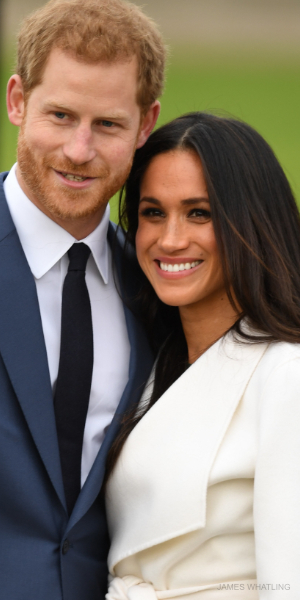 They only have one shop in London and believe that durability of fabric, precision of fit and perfection of colour is the key to desirable clothing. 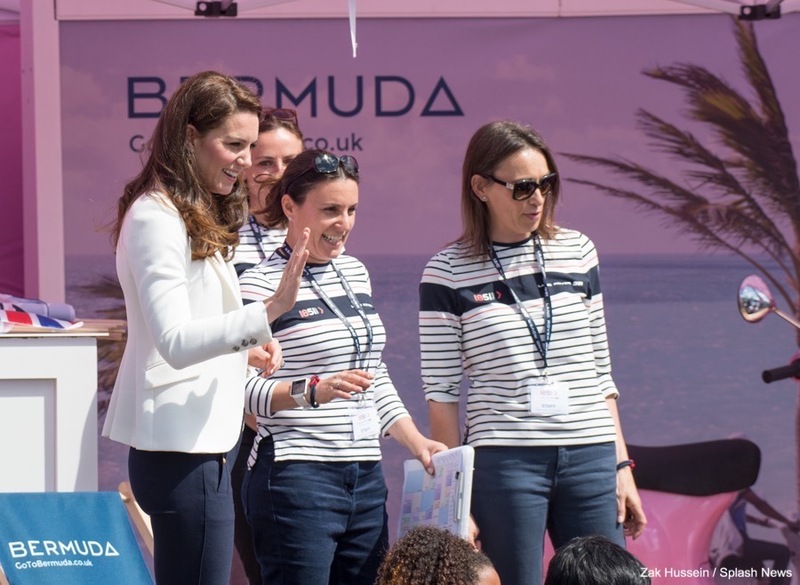 The company specialise in beautiful finishes, detail and “understated luxury.” It’s easy to see why Duchess Kate is such a fan! 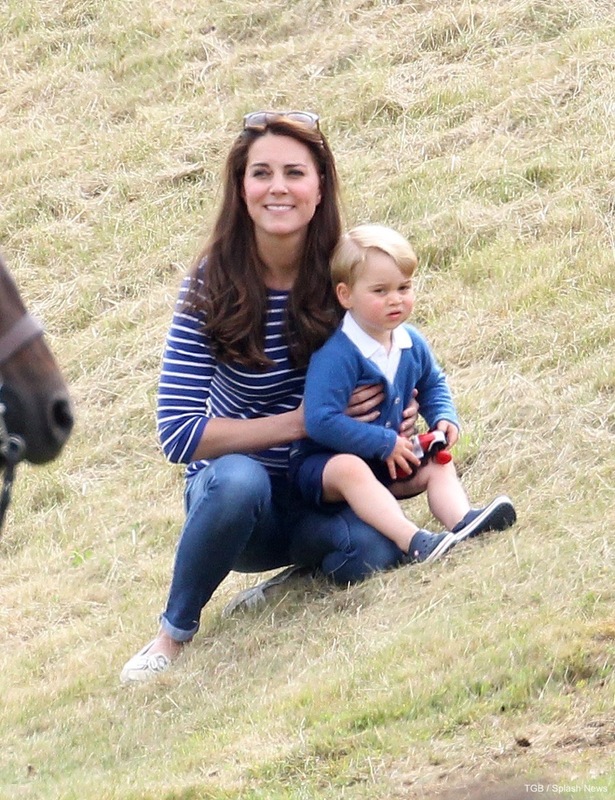 I hope she wears more from the brand in future.